10 Amazing Natural Detox Foods for Your Body! Here are 10 Amazing Natural Detox Foods for Your Body! Did you know you were being bombarded by the toxins in the air you breathe, the emotions you feel, the entire environment and the food you eat? The buildup of toxins in our blood can cause stress and fatigue and lead to harmful effects on our organs. In this article I will cover 10 Amazing, Natural Detox Foods that will Cleanse Your Body of these seen and unseen attacks on our precious body’s. We have a natural detoxification process that gets rid of the toxins in our blood and organs but sometimes it needs a little extra help. One of the ways we can aid and speed up this detoxification process is to add certain foods to our diets. The following are the ten foods that I have personally made it a point to include in my diet as much as possible, even when I am not on a detox. 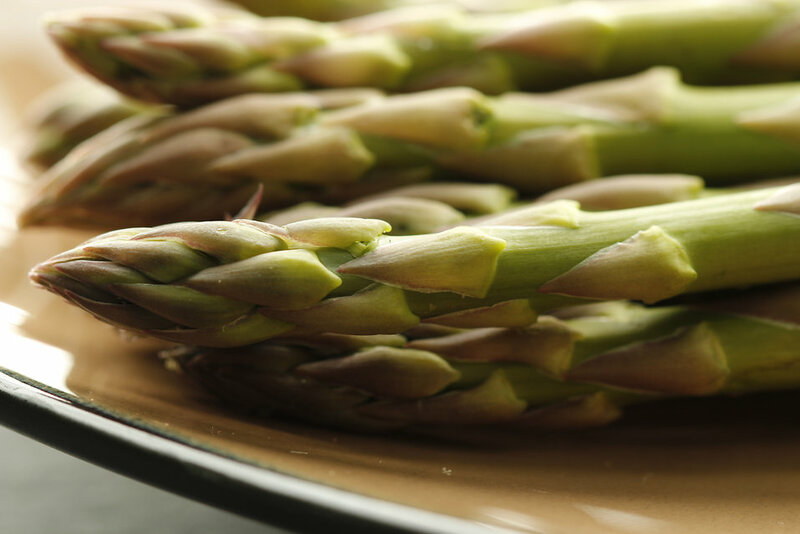 Asparagus: Asparagus is rich in nutrients such as folate, vitamins A, C, E and K and fiber. It is also a rich source of glutathione, a detoxifying compound, known to breakdown carcinogens and free radicals. Asparagus is also full of antioxidants and is known to have the anti-aging properties. It contains high levels of the amino acid, asparagines, which is a natural diuretic and helps the body to get rid of excessive salt and fluids. I love asparagus in stir-fries and salads; you can also grill it with a few herbs for a tasty snack in the middle of the day. We do this several times a week! Artichokes: Artichokes are high in antioxidants. They are an excellent source of fiber, protein, magnesium, potassium and folate. Doctors recommended it as a great source of fiber. Artichokes are linked to reduced cancer risk and lowering cholesterol levels. Artichokes are great for cleansing the liver and boost bile production. Artichokes are a source of prebiotic inulin which boosts the production of good bacteria in the gut. I eat artichokes steamed with dinner. I also cook more than one at time and eat them cold as well as warm. Broccoli: Broccoli is a powerful green Superfood and has cholesterol-lowering benefits. Broccoli contains fiber and vitamins A, D and K, it has a positive impact on your body’s natural detoxification system by promoting the regularity of bowel movements. 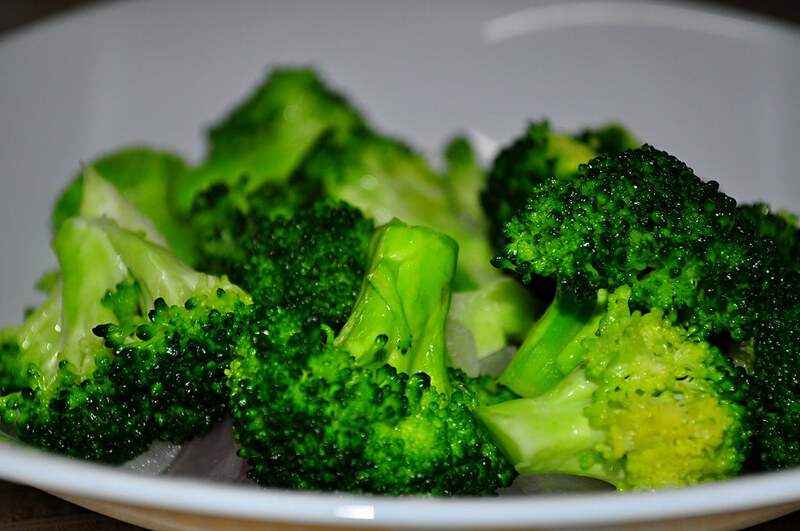 One cup of broccoli contains only 55 calories that’s another reason to make broccoli part of your diet. Add it to stir-fry, salads or eat it raw, but don’t overcook it. Dandelion: The dandelion root is another great food for liver detox. It cleanses the liver and increases bile production, which helps the liver to digest foods and expel toxins quickly and efficiently. The most popular form of using dandelion root is in tea, although some prefer to use the powder extract and add it to cranberry juice. Lemongrass: The benefits of lemongrass are enormous; it great for detox and boosts weight loss. Lemongrass also has anti-inflammatory and antiseptic properties. It is rich in minerals such as iron, phosphorus and magnesium which are essential for certain bodily functions. It is used as a natural sedative as it relieves cold symptoms. Lemongrass is most commonly used in teas and has been known to be great for the relief of nausea. Seaweed: Seaweed helps to promote healthy colon and a healthy colon is good for the body’s immune system. Seaweed is best for a heavy metal detoxification. The seaweed body wrap is also one of the more popular methods of seaweed detox. An unusual food, it is usually easy to find seaweed in your local or health food grocery. Blend seaweed, kale and some orange juice for a great detox juice. Watercress: Watercress has been known as a Superfood for centuries. It has been used to treat everything from digestive problems to the treatment of scurvy. Studies have shown that watercress exhibits signs of helping to reduce the damage to white blood cells and hence building up the immune system. It also can help the body increase antioxidants which help ward off cancer and other diseases. Wheatgrass: Wheatgrass is another Superfood which is also called Kamut. It is a great source of iron, magnesium and vitamins A, C and E. It is an alkalizing food that does not destroy acidity, rather it balances the pH of the system. It helps to create healthy blood vessels and is great for detoxifying the blood. Medical researchers have shown that wheatgrass juice helps offset damage from chemotherapy. It also reduces the heavy metal buildup in the body. It is one of the most powerful Superfoods on the planet! Blend wheatgrass with berries, bananas and apples and drink as a juice every morning. This would be a good thing to take in every day. Watermelon: Watermelon is one of the most powerful sources of natural antioxidants and is rich in vitamins C and A. It reduces the risk of dehydration. It helps to oxidize cholesterol. Watermelon has a special ability that helps to cool the body because it is high in certain types of amino acids and has high water content. Eat watermelon as an early evening snack. Try These Great Superfoods Soon! Make sure you try some of these great Superfoods to help your body out the natural way; just make sure you buy Non GMO, organic produce, grown the natural way. There are great recipes out there that use these foods. The sooner you start eating these detox foods you will be living a healthier life and your body will thank you for it. With healthy eating, limiting your use of alcohol as well as foods with high sugar or sodium content you will have more energy, breath better and be happier. Let me know in the comments section how you included these foods in your daily diet!